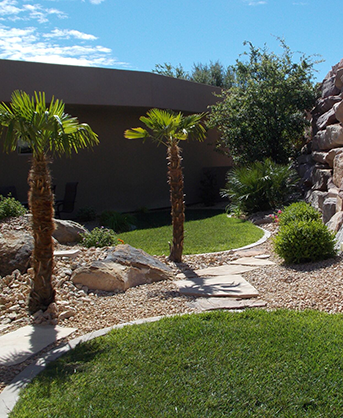 Since 2007 our landscape division has specialized in custom new installation and remodels in the St. George and Southern Utah areas. 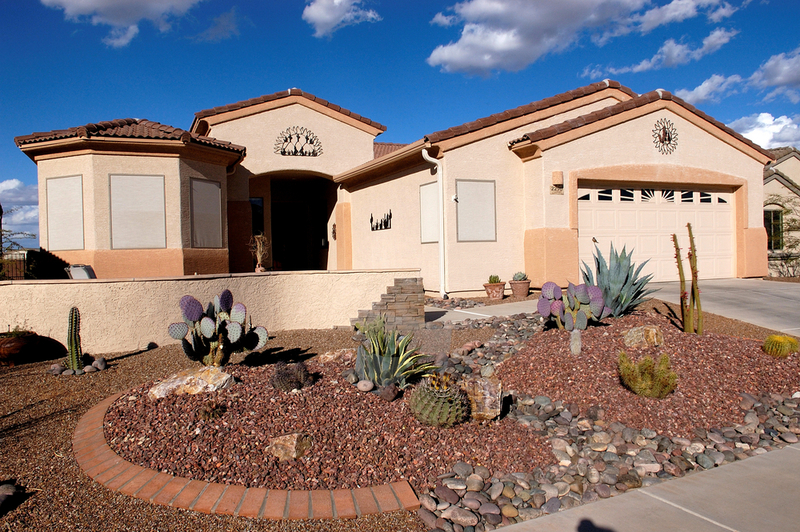 Let us transform your yard in a way that reflects your lifestyle. 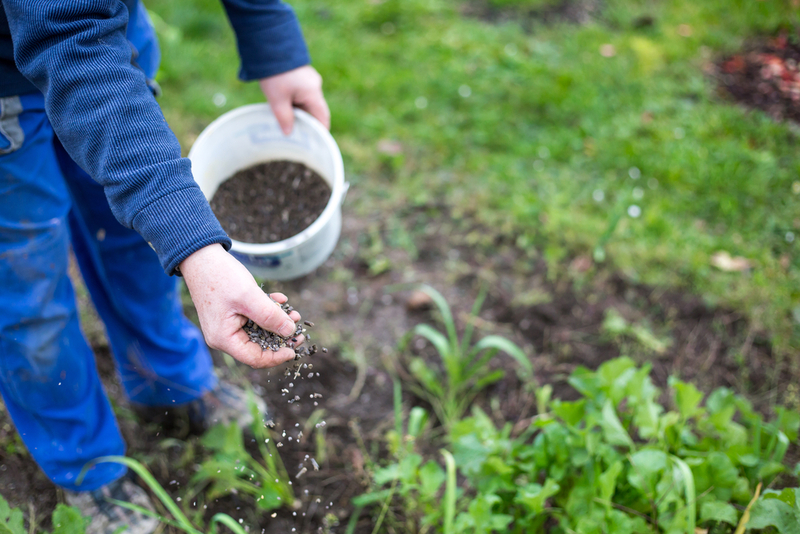 If your home is brand new and you’re in need of a landscaping plan or you’re looking to improve your existing lawn, we specialize in landscape design as well as installation. 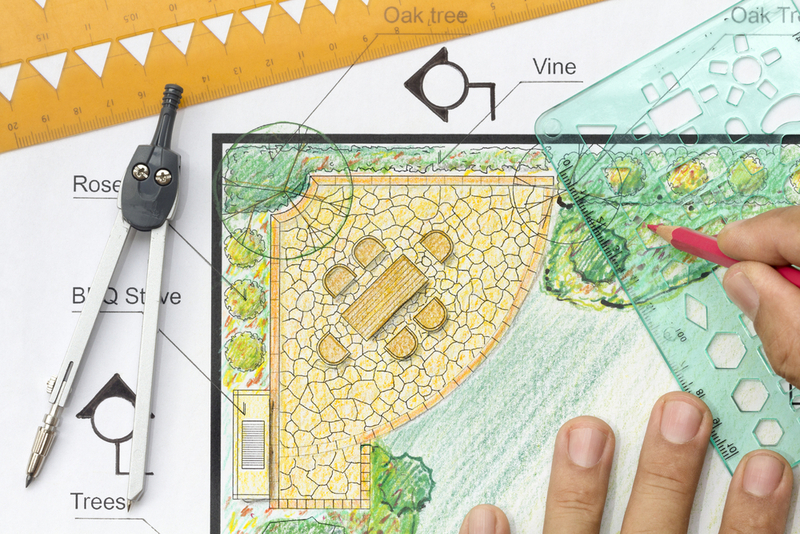 We’ll help you to cultivate a design plan you didn’t know was possible! Our Masonry division has completed quality masonry projects throughout southern Utah for over a decade. 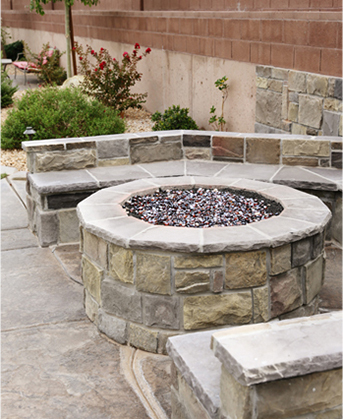 We can create block walls, driveways, walkways, flagstone, and fire pits. 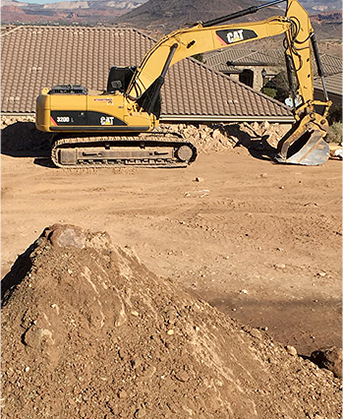 Stonetree excavation is an experienced excavation company that can handle all your dirt work needs. 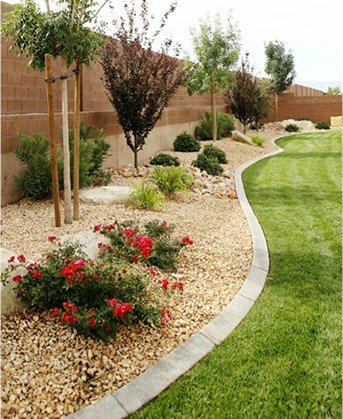 Retaining walls, basement or swimming pool digs, backfill and compaction, and debris clean-up.